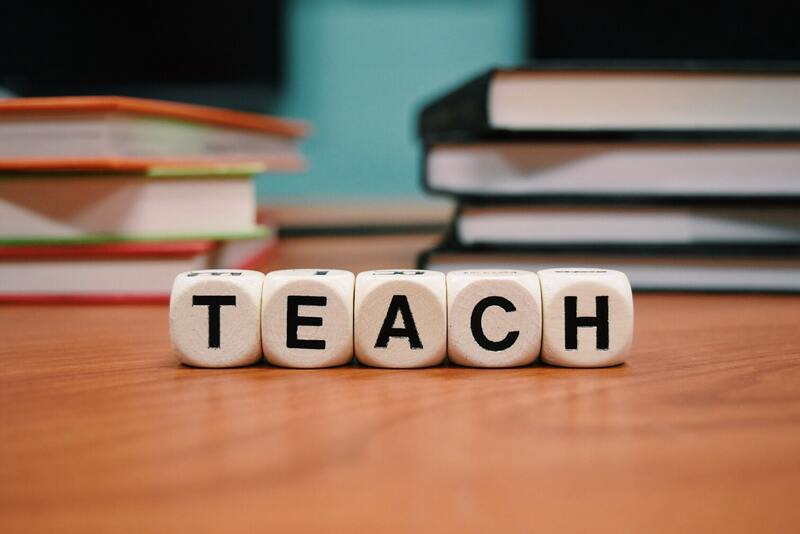 Funding is available from the Department for Education to provide subject specialism training courses for teachers in secondary maths, core maths, physics and modern foreign languages. Local lead schools will work in partnership with others schools and partners to design and deliver teacher subject specialism training to meet local and regional needs. Regional lead schools will coordinate and develop teacher subject specialism training in their region. Funding will be paid to regional lead schools. They will distribute the funding to local lead schools. Schools and sixth form colleges can apply. Application materials, including guidance notes and application forms, can be found on the Gov.uk website. The deadline for applications is 11th June 2018. You can read more about the fund on the Gov.uk website.